If you are looking for adventurous day trip destinations from Bangalore, look no further than Coorg! Coorg boasts tons of outdoor sports on offer such as mountain hiking, rock climbing, white water rafting and dirt track racing, as well also tons of tourist places to see. Coorg is truly beautiful and boasts breathtaking scenery, lush green hills and deep valleys similar to the Scottish Highlands and Switzerland's famous Kleine Scheidegg region. 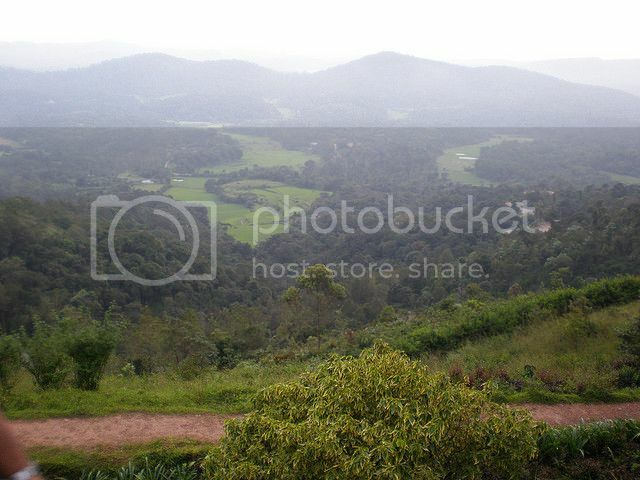 Trekking: It is said that for trekking, Coorg is the most recommended place. In the sports section of the Coorg Tourism guide, you will definitely find trekking as one of the most recommended activity. 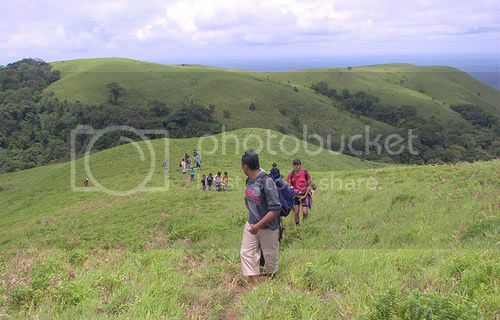 Some of the recommended places to visit in Coorg for trekking are Thadiyandamol (1908 m.), Pushpageri (1870 m.), Kotebetta (1620 m.) and Choma Kundu (1620 m.). 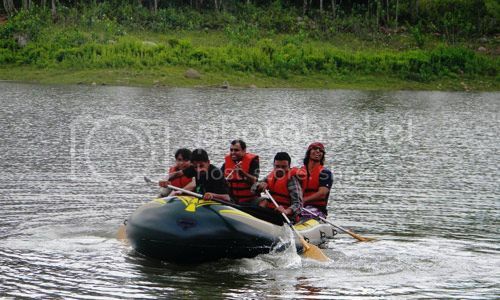 Barapole Rafting: If you love the thrill of the rapids then Barapole experience is a must for you as it requires more technical skills than water rafting. 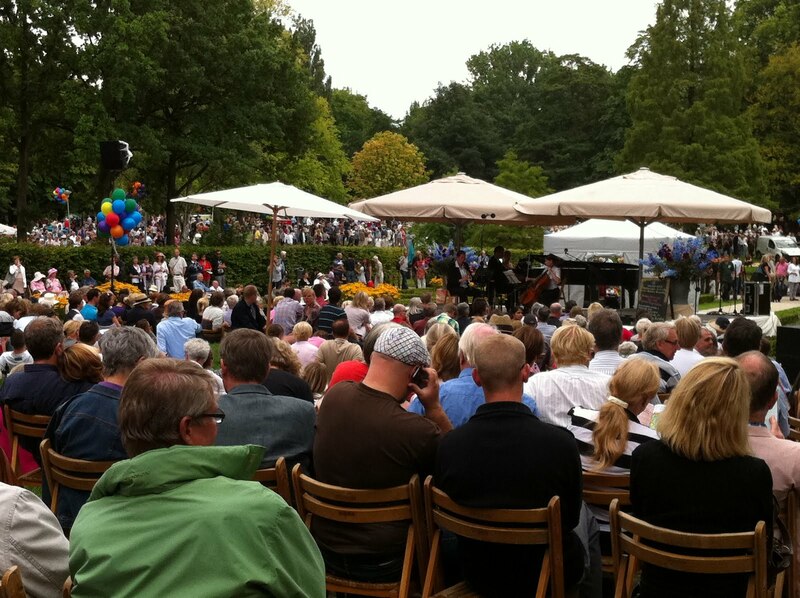 Ask the local people and they would recommend Barapole too, which locals love to do! Rock Climbing: if you like testing your fitness, there's no better place in Coorg to do rock climbing than in Honnamana Kere, which is is surrounded by beautiful mountains, cliffs and coffee plantations. 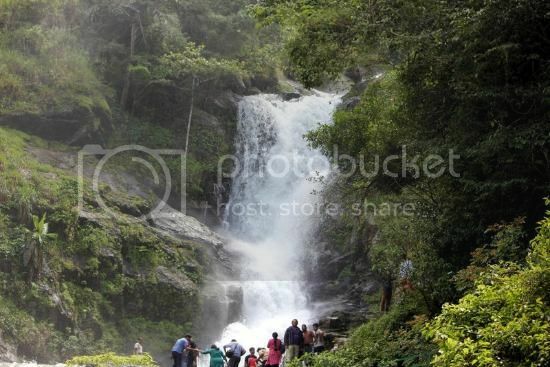 Iruppu Falls: It is situated in South Kodagu amidst the famous Brahama Giri range of hills. It is considered to be a very sacred spot as it is believed that Lord Rama and Lord Lakshman had crossed this path while searching for Sita. Due to this popular belief locals believe that the water falling from this fall has power to cleanse your soul. The water that gushes forth through the falls is from the River Lakshmana-tirtha. So, this place makes for a famous sightseeing attraction, especially for the ones with a spiritual bent of mind. 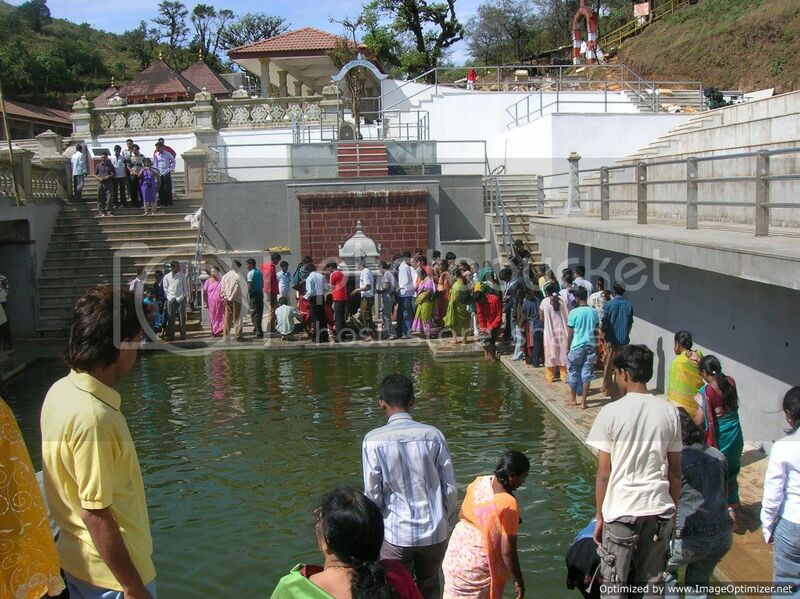 Talakaveri: it is a famous place to see in Coorg as it's the place that gives birth to the River Kaveri, which is one of the seven sacred rivers of Sapta Sindhus of the Hindu scriptures. Mid October is easily the best time to come and visit Talakaveri as you will get to witness the Tula Sankramana day, which is when River Kaveri gushes her way down Talakaveri. Author Bio: Guest post submitted by Chandralekha who writes on Coorg Tourism.